Mother most chaste . 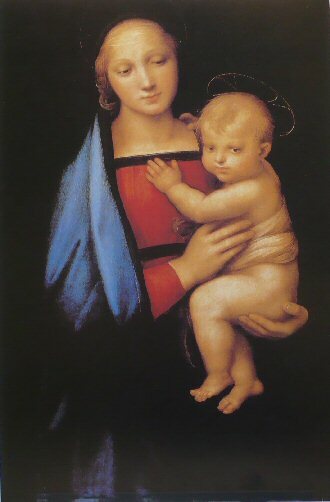 . .
Mary was filled with God's life to the exclusion of the desire to place her will before His. The virtues she possessed led her to choose to act in complete accordance to God's desires at all times. She did not glory in the gift she received. To others, she was as an ordinary Jewish girl growing up as the wife of Joseph. Her simplicity was her strength. It is this way today as she continues to show us her Son with the words, "Do whatever He tells you."